Memoirs of a Madcap Musicmaker Madly Musicmaking and Making Mad Music (Est. 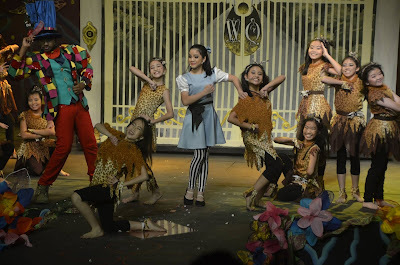 2004): Wonder-ful Flashback! 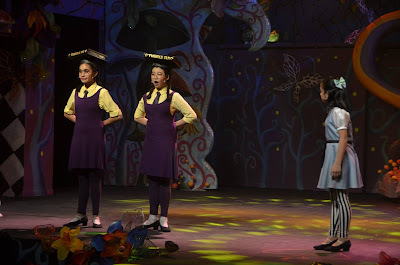 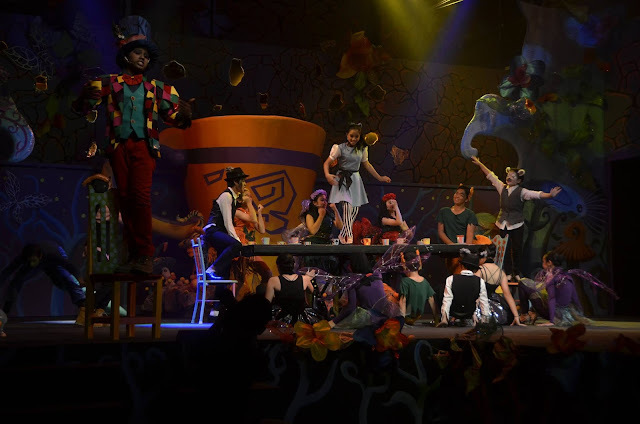 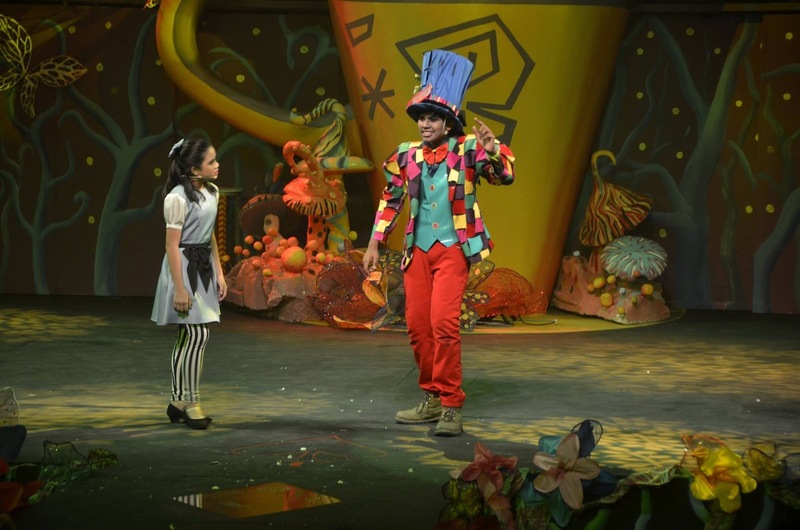 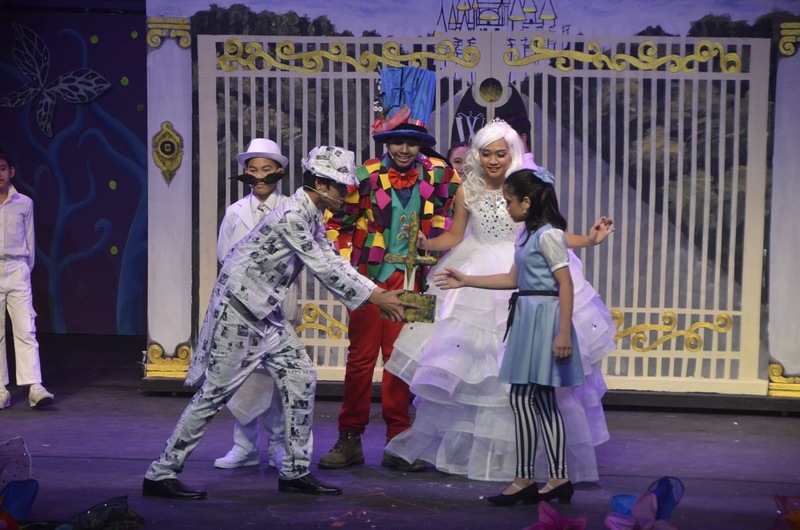 ...And here are pics from last month's World Premiere of Alice's Wonderland in KL. 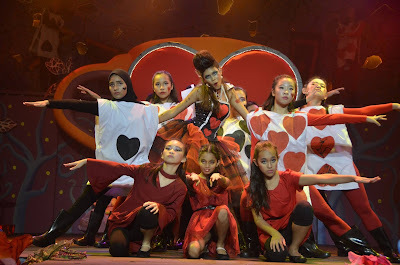 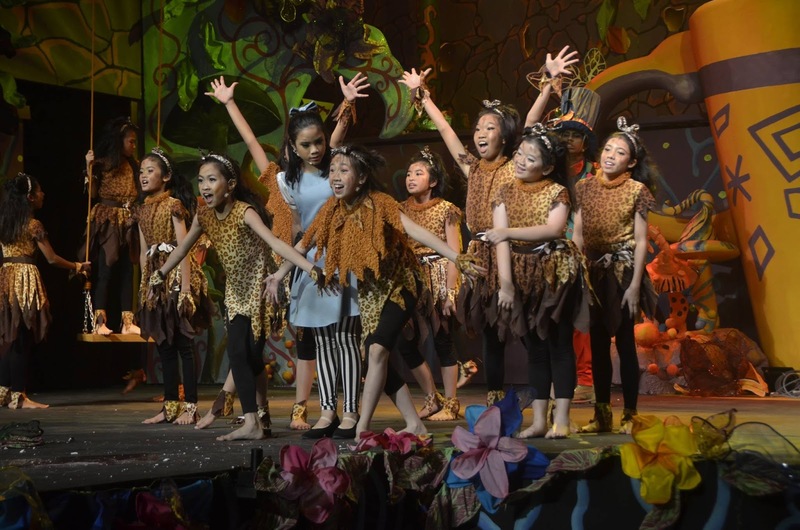 with all photos courtesy of Cempaka Performing Arts Company. Click on 'em for fuller views.